It’s Blueberry month and we are celebrating with a Blueberry week at OurFamilyWorld. I will be sharing my favorite blueberry recipes: the ones that I made and the ones that I found on the internet (Aka Pinterest). Every day, we will be hosting a different theme so come by and check them out. Today we’re sharing our favorite blueberry smoothie recipes! During the rest of the week, we’ll share other essential blueberry recipes, like pies, muffins and pancakes! I will be featuring only low calorie blueberry recipes so if you have ones you want to share with us, leave it in the comment section and I will be happy to add it. 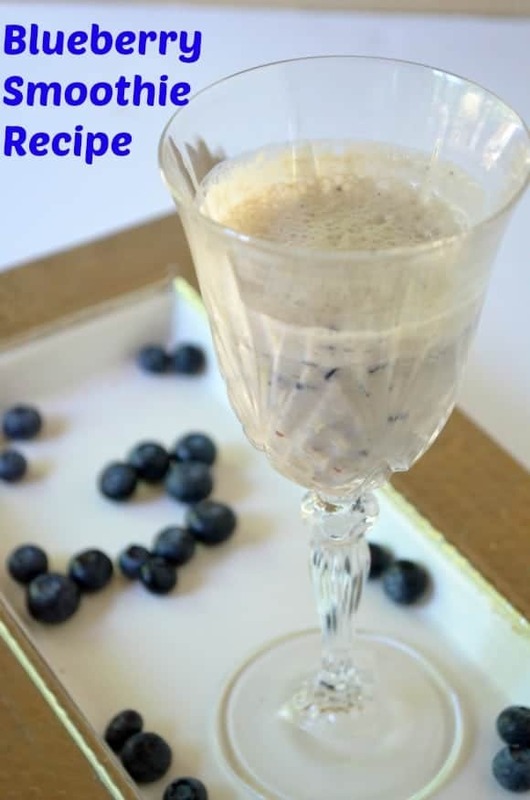 Let’s get started with the following blueberry smoothie recipes. As you may have noticed, I love berries. If you check my Instagram account, you will find lots of pictures of berries and fruits. With the harsh Canadian winter, I don’t get to enjoy lots of fruits in the cold season. As soon the berries come out, I rush to the store to buy them. Sometimes, I eat berries as a snack. It is a great filling one. I also start my morning with a smoothie. During winter time, I use frozen fruits. But during the berry season, I use fresh ones. Besides the many health benefits, berries taste good and add nice colors to any meal and dessert. 1 banana : I usually freeze my bananas and add them to the smoothie. I like a cold smoothie in the mornings. Feel free to add non frozen bananas. 1/4 cup of milk. You can replace it with juice. Mix everything in your blender. I love my Ninja (Affiliate link) one as it is powerful with frozen items. The previous ones that I had broke in no time. That’s it! Voila! You have your Blueberry smoothie. 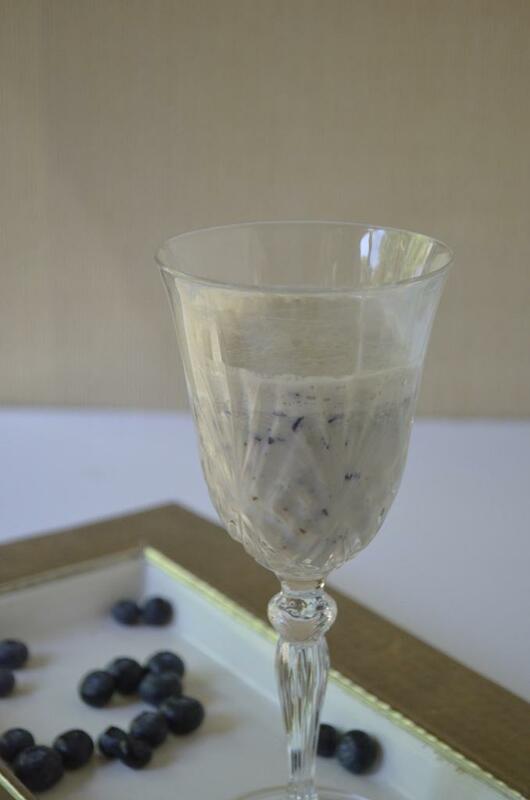 Blueberry Lemon & Oat and Thyme Smoothie sounds so unique with the addition of thyme! Blueberry watermelon smoothie: Two of my favorite fruits together! Don’t forget to check and follow our Blueberry Pinterest board for other Blueberry Recipes. What is your favorite blueberry recipe? Share it in the comments! Don’t forget to check the Blueberry Pie Recipes too. This sounds like a tasty smoothie….I love smoothies, so I have to ry this one! Thanks for sharing! !